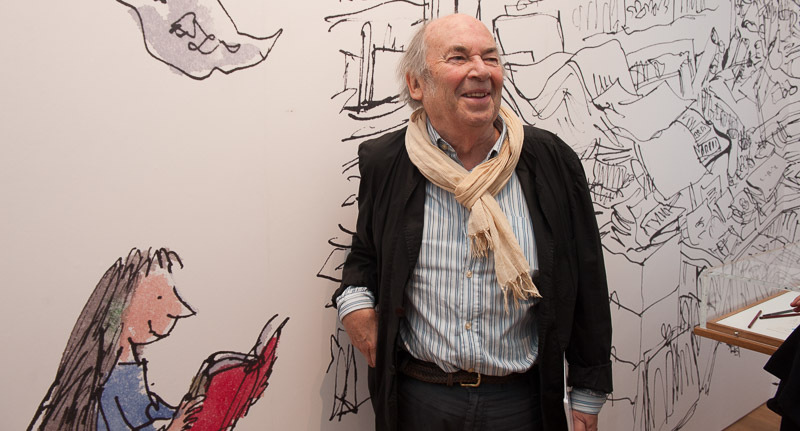 Earlier this week, UK arts charity House of Illustration opened its doors as the world’s first gallery celebrating illustration in all its form, inspired by the incomparable Sir Quentin Blake who’s perhaps done more than anyone in the world to inspire children to take up reading through his collaboration with the beloved children’s author Roald Dahl. From a sponsorship perspective, there’s now an “once-in-a-lifetime” opportunity for supporting this small but truly inspirational charity that has education at its heart and that will allow brand owners to join the charity in its remarkable journey. Before unpacking how this could be achieved, it’s worth thinking about more traditional marketing outside of sponsorship and why this is on the decline. Advertising on TV and national newspapers and magazines is still effective when integrated with other media channels such as online, mobile and social but advertising expenditure globally apart from online advertising is in decline. This has come about largely as a result of the fragmentation of media and the fragmentation of audiences. In turn, this has meant that brand owners can’t just rely on more advertising to get their messages across. When done well, sponsorship achieves a dialogue with the audiences it’s trying to reach. It’s less about advertising and much more about collaboration with its partners. In many respects this is a much deeper level of engagement and brand partnership that can be achieved through advertising on its own. 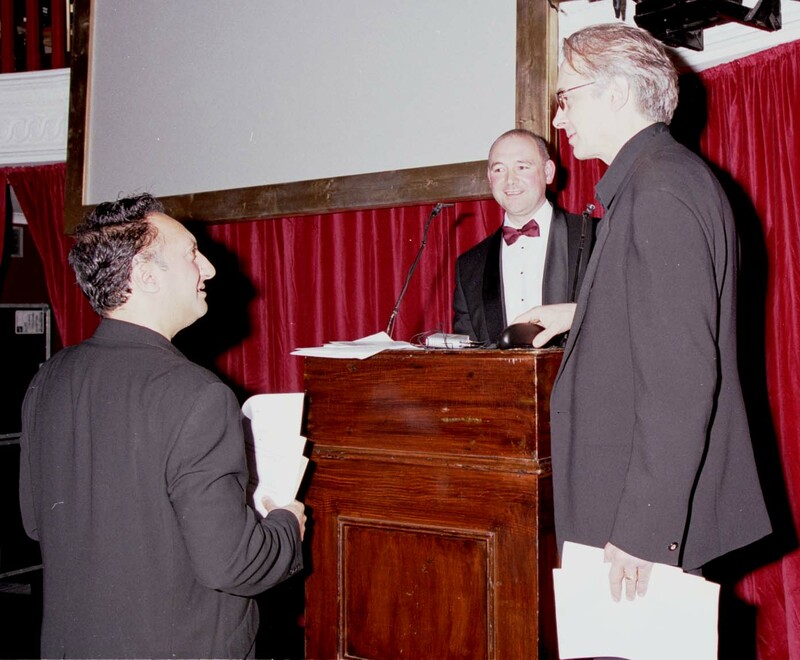 Over the last 20 years, I’ve worked with many brands and sports rights holders in helping to drive a higher return on objectives and return on investment from their sponsorship activities and have used these same techniques within the arts sector to achieve results for organizations including MOBO, the Raindance Film Festival and the British Independent Film Awards. A very common mistake made by rights holders is to produce communications that are produced from the “inside out” rather than “outside in”. What I mean by this is arts organizations need to engage with potential sponsors on the agenda that really matters for that particular organization. It’s all too easy for an arts organization to be seduced by its own wonderfulness but you can quickly lose the plot if you fall into this trap. Given that great communication is about influencing and changing behaviour, then the vision delivered by the arts organization needs to inspire. And the challenge is to do this from the point of view of those that the arts organization wants to talk with – the potential sponsors. This is the “Holy Trinity” of sponsorship. It’s important for any arts organization to have complete clarity on what it owns now, what it will own in the future and as a result what rights it can deliver to a prospective brand partner today. If you don’t have this sorted out, then any due diligence carried out by a prospective sponsor will quickly result in no further action and that isn’t an outcome any arts organization will want given that there’s limited time and resources at its disposal and these must be used selectively in order to get a result. In the current climate it’s important sponsors know what they’ll get for their money and the next step is to demonstrate how they’ll get a return on their objectives and a return on investment. ROO requires the prospective sponsor to undertake analysis in terms of whether the property type (arts) is a basic fit with its brand communication, marketing and sales objectives; whether it’s feasible in its time frame; and whether the sponsorship can be used to drive customer loyalty as well as customer acquisition. In some cases, the brand partner will be engaged with the arts sponsorship because it satisfies corporate social responsibility (CSR) objectives, although such objectives aren’t mutually exclusive of commercial ones. Should it tick all the right boxes, then the next challenge from the sponsor’s perspective is how to bring the investment in the arts sponsorship alive. And that’s where the arts organization can deliver more added-value. The creative quotient of any brand partnership is its vital ingredient. 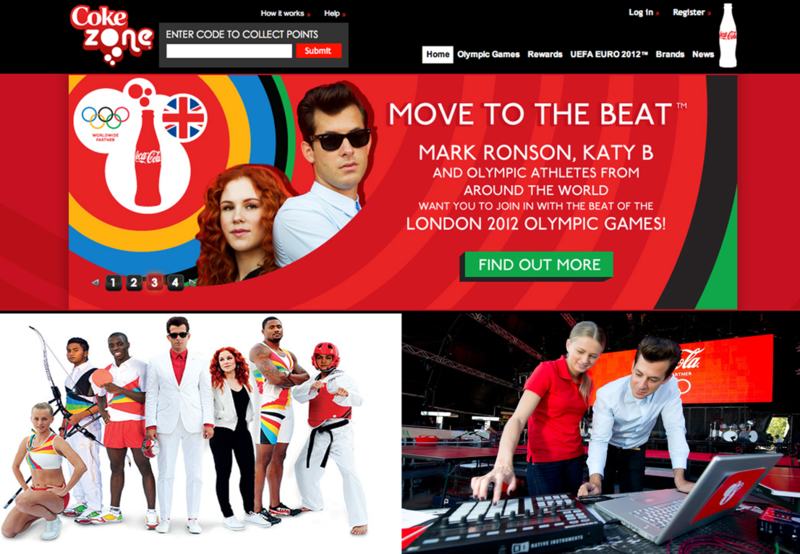 If we were sitting in the office of an Olympic sponsor we’d be talking about how we can sprinkle the ‘magic dust’ of the Olympic Games on to the brand partner’s communications. And many arts organizations, just like the House of Illustration, have bucket loads of magic dust! It’s this intellectual process that helps differentiate arts organizations in the highly competitive sponsorship market. Albert Einstein struggled for years to make sense of the many complexities and contradictions of physics and the real world. The sheer complexity he was trying to explain was mind boggling. However, through creativity he eventually saw the light, by taking a step back and reflecting on the patterns and symmetries, applying hypotheses and deduction, he discovered the relationship between energy and matter was actually very simple, that E=mc². So we need to understand the objectives of potential sponsors and position the brand partnership opportunity as a creative and powerful “solution” for them. And this needs to be bespoke. The ability to demonstrate the value of what the sponsorship delivers is incredibly powerful for the dialogue between an arts organization with brand owners. This is why arts organizations need to audit the assets – tangible and intangible – and place a financial value on them that is defendable in the eyes of a prospective sponsor. Mentions in the press, radio, outdoor advertising, and other associated literature. It will also include exposure of a brand partner’s logo on the arts organization’s web site. There could be an Apple iPhone App that provides content to mobile users on a subscription basis – or is free as it is sponsored by the sponsor. This too, is a tangible benefit. If the arts organization were to run radio ads featuring the voice of famous personalities inviting visitors to come and there was an on-air credit for the brand partner, then this too is a tangible asset. Depending on the needs and requirements of the sponsor, an arts organization should be able to create a menu of intangible benefits from which it can select the most appropriate for meeting the needs and requirements of the sponsor. Exclusive competitions, prizes and promotions for the sponsor’s employees, partners, affiliates and agents. Get this right and the arts organization will be on its way to creating a platform for brand partnerships that will endure and deliver benefits for all parties concerned. Ardi Kolah is a Board Trustee of the House of Illustration and the author of a new book, Improving the Performance of Sponsorship, to be published by Routledge in early 2015.